Well metal has finally went up…. $20 It went up a whole $20, not that great of news but much better news than it going down another 50%. 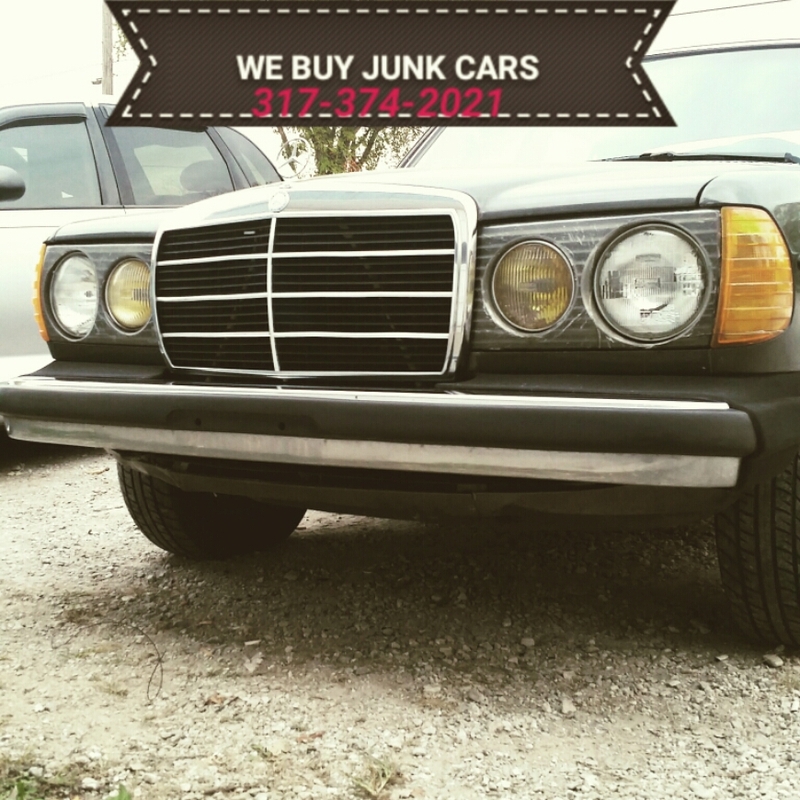 We have been buying all winter at a very low price, many people stopped buying junk cars all across the board. Some people switched to jus r buying running and driving cars. Well we are buying running and driving junk cars, and also complete junkers. Ace midtown’s junkyard had always been available to buy cars. You can call us anytime. If you are searching for used auto parts try Newest Used auto parts search tool . It is a very simple website that will search all of Indianapolis for any parts you may need. As always we will pay top dollar for Jeep’s and Honda’s. Spring is just around the corner, get rid of those junk cars before spring hits! If we can help you rather it be buying your used car from your or pointing you in the right direction… we will do our best too. Thank you for choosing our website. This entry was posted in cash for junk cars. Bookmark the permalink.